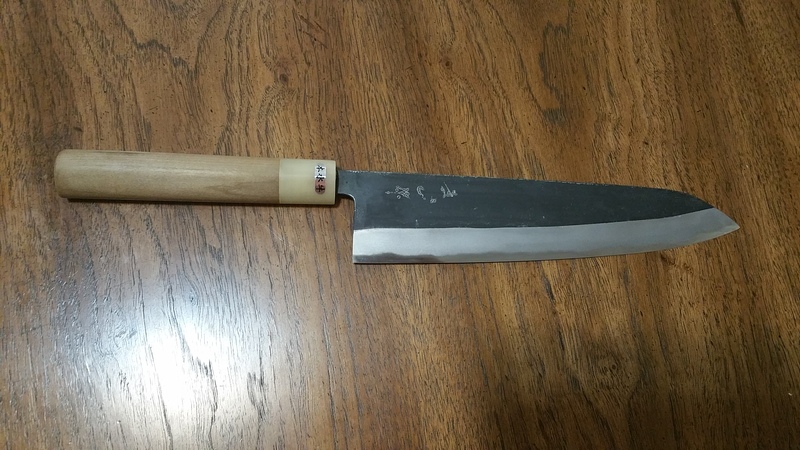 Heard great things about the ku watanabe. And it's great to see another person from ontario here! how many of us are there? I'm not to far from toronto and went to tosho last week. picked up a higo but got to play with some really nice knives. Wish I could make it this weekend to the event Mark is putting on. Really nice Watanabe!! The blonde ferrule and the KU finish look great together! 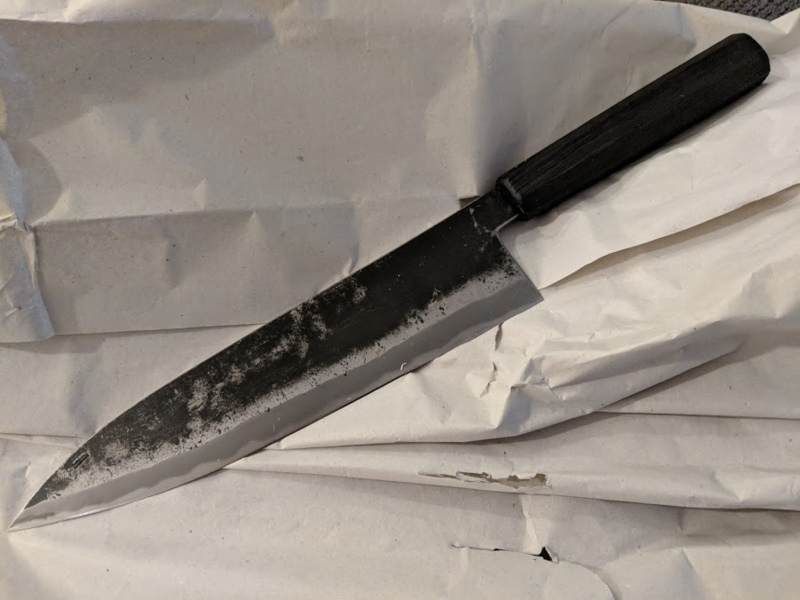 Not sure but on the other forum i can see there are quite a few knife lovers in ontario. 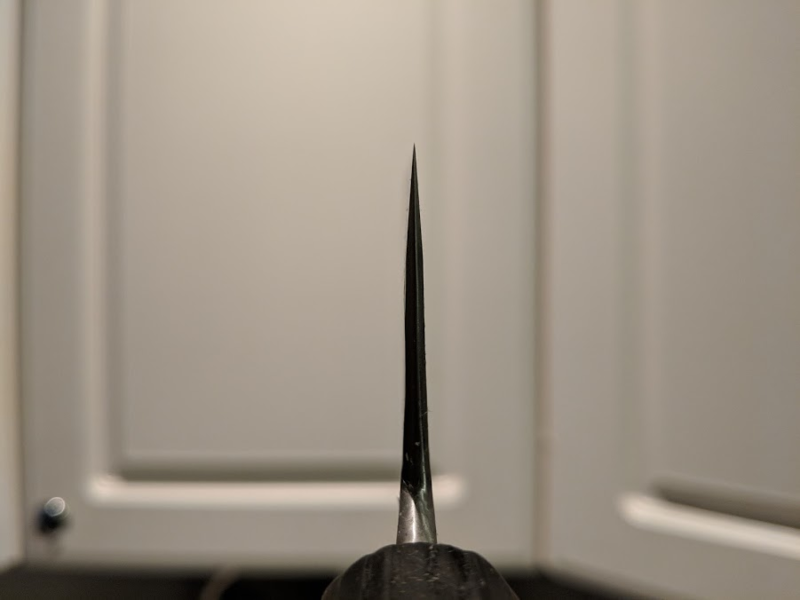 I got a higo too recently from a friend who grab one for me in jp - fun little knife for opening those packages. Another home run Kevin! I don’t know much about this knife so I went to their FB and website. One of the more intriguing smiths out there. I have a message into them to see if their books are open. Nice knife!! You should really check out Joe's work. Definitely among my favorites. He is very active on his ig account as well. I’m all over it. Thanks Marc! that thing is beautiful, and I love that handle. What’s the length on it? 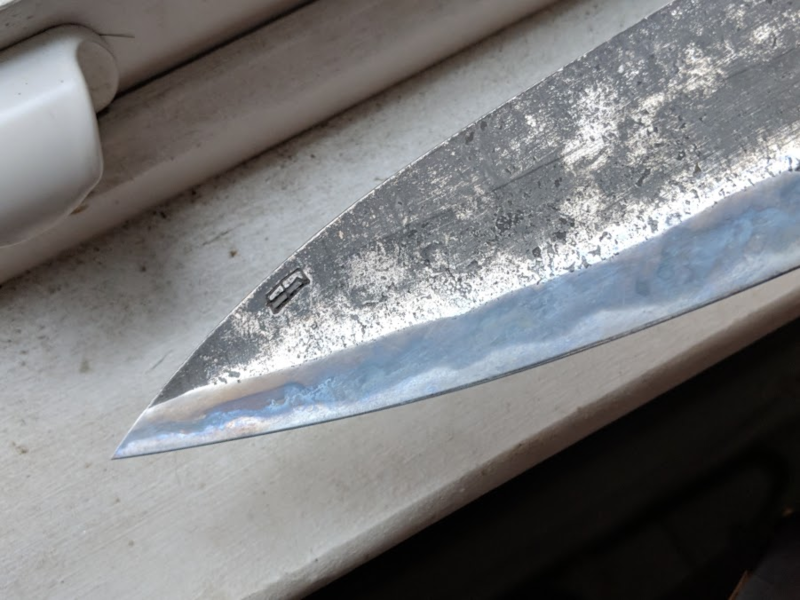 Konosuke Fujiyama FM Blue #1 Damascus. 240mm. Khii Ebony handle. I want one of these REALLY bad! Maui, is that one of the tosho ones? You don’t need to come to the knife show, the knife show comes to you! Would have been nice to meet you though. So wanted to meet you all. But the Fuji as a consolation does work!